Purpose Driven Life What on Earth Am I Here For? 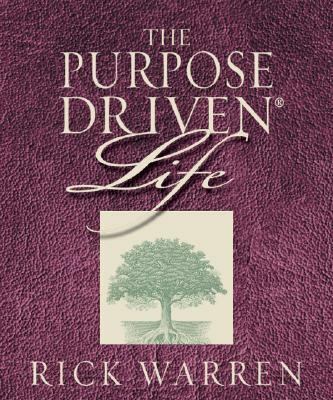 Adorable miniature edition of the New York Times bestseller The Purpose Drive(R) Life by Rick Warren.Warren, Rick is the author of 'Purpose Driven Life What on Earth Am I Here For? ', published 2003 under ISBN 9780762416844 and ISBN 076241684X. Loading marketplace prices 104 copies from $1.46 How does the rental process work?